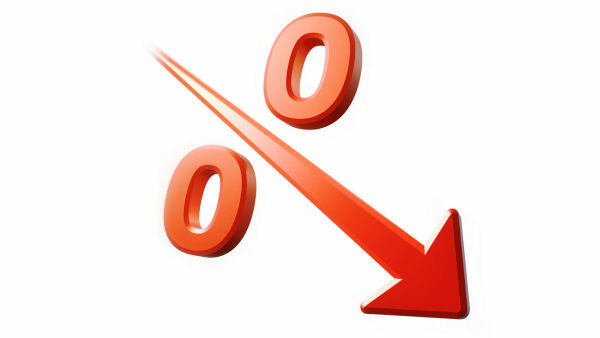 As I’ve said before, interest rates only go from twenty percent to basically zero once in a lifetime. I’ve also discussed here my view that an interest rate shock is in store for the United States in the near future due to our overwhelming sovereign debt and fiscal mismanagement. So what I don’t understand is why the duration of the U.S. debt portfolio is around seven years. If you look at the Treasury.gov website, you will see that Treasury does not attempt to time the market and this reduces the government’s borrowing costs over time. Of course that makes sense if interest rates are mid-single digits or higher. But come on, earlier this year the 30yr hit 2.75%. In mid 2012, the long bond was at 2.5%. Could the yield on the thirty year bond of the United States go any lower? Why didn’t Treasury back up the truck at these levels? We are still seeing our long term debt at less than 4%. Could it be there is another reason? Is it possible that Treasury wanted to keep interest rates as low as possible to keep borrowing costs as low as possible? So the budget deficit looked as low as possible prior to an election? This means instead of locking in artificially low long term rates for our $17 trillion debt, the government used short term financing to fund the government. There was another firm that comes to mind who did the same thing: The name was Lehman Brothers. So if I am right, we could see mid-single digit yields on the long bond in the foreseeable future. How is the United States going to service a debt load on its way to $30 trillion in the next decade? It sure would have been nice to be paying 2.5%.